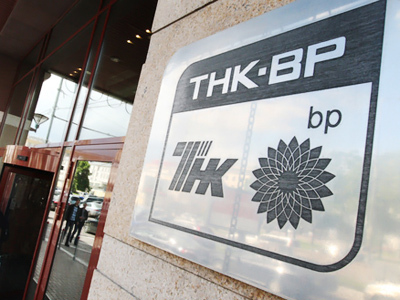 TNK-BP’s shareholders have postponed a decision on whether the British-Russian joint venture will participate with Rosneft an Arctic exploration deal instead of BP. At a Board of Directors meeting in Berlin on March 4, discussion on possible TNK-BP participation in the BP-Rosneft share swap and arctic exploration joint venture announced in January, was deferred until a March 12 meeting in Paris, where it will be the only item on the agenda. CEO of TNK-BP, Mikhail Fridman, said he expected the next meeting to result in TNK – BP getting the right to participate in a very advantageous exploration. Earlier this year the BP and Rosneft signed an agreement in Davos on a strategic partnership to jointly develop 3 promising oil and gas sites in the KaraSea, the Russian Arctic. 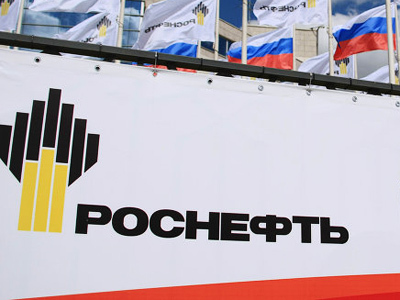 The agreement involved a share swap between the companies, with Rosneft receiving 5% of BP shares in exchange for 9.5 % of its own ones. However, this was followed by a claim from TNK – BP, the Russian shareholder, to the City Court in London, with an injunction against the completion of the deal and the exchange of shares imposed on February 1. 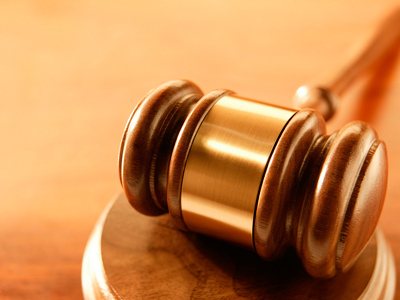 The hearings were initiated at the request of the AAR consortium – representing Russian shareholder of the TNK-BP. 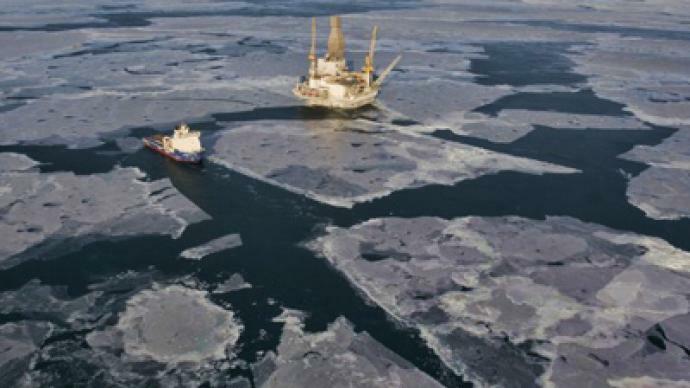 Prime minister Putin said TNK-BP may join offshore projects if it offers Rosneft and Gazprom, the Companies authorized to explore Russian Arctic, suitable conditions. This is the first time the Russian Prime Minister has commented on dispute between BP and the Russian shareholders in TNK-BP.